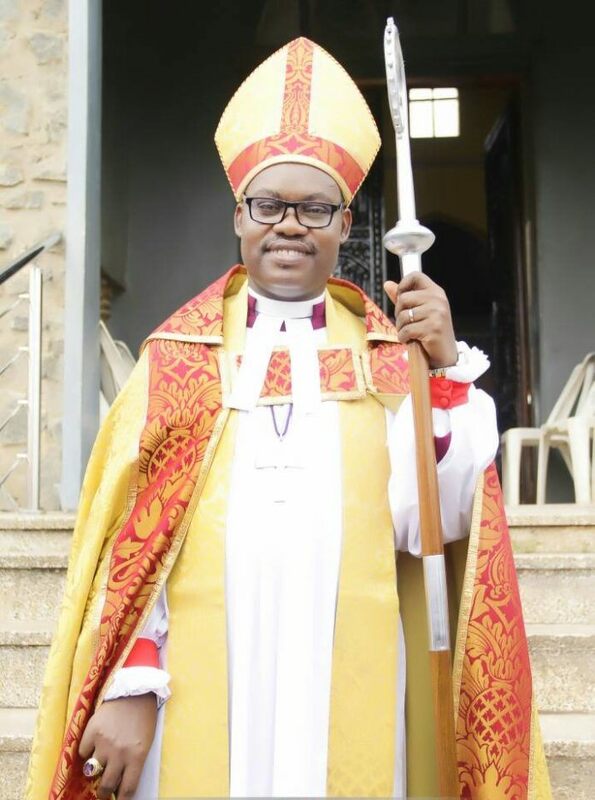 Bishop of Owo Diocese, Church of Nigeria Anglican Communion, Rev Stephen Ayodeji Fagbemi has said that the nations’ problems are self-inflicted. Bishop Fagbemi made the comment during the 3rd session of the 12th assembly of the diocese of Owo. He blamed Nigerian leaders for lacking the ability to identify and understand the agitation of Nigerians as well as their failure to proffer appropriate solutions to them. “It is a matter of great concern that our dear country continues to suffer from all kinds of problems, most of which are self-inflicted, While many countries that gained independence about the same time with us have since settled, we have continued to struggle to the extent that sustainable development remains a mirage. Some 18 years after the military incursion into our politics, we have not made any significant progress. Politicians break their covenant at will; rights of the ordinary citizens are not respected or upheld. The masses continue to wallow in poverty,” he added. Fagbemi explained that corruption continues to increase even though our government claims to be fighting corruption. He appealed to Mr. President not to relent in his anti-corruption crusade. He however, expressed doubt over the sincerity of the fight against corruption.